Follow our instructors at the international tournaments. Results of the K-3 teams. Results of the K-6 teams. 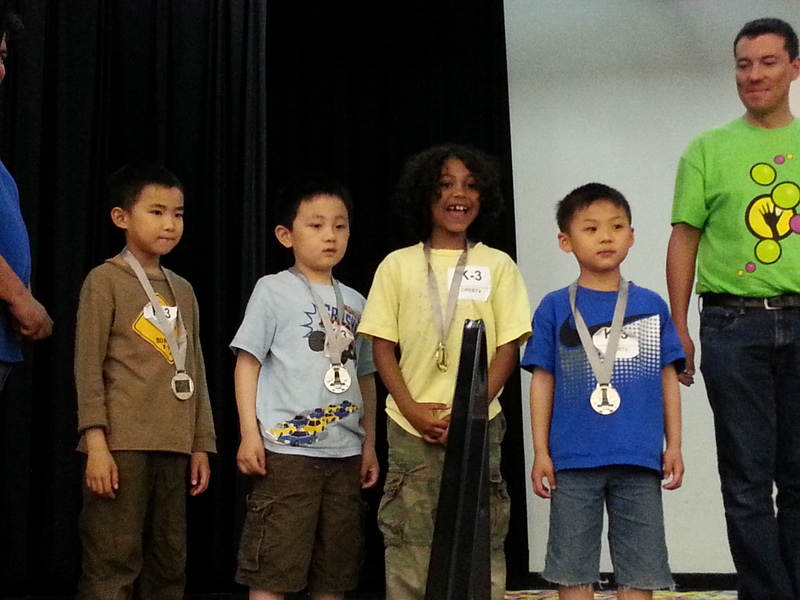 Congratulations to all the above Seneca Hill Chess Club and Seneca Hill PS players! Complete results will be posted here when it is available. There are summer lessons and training on Mondays and Saturdays. <–Please click on days. For the present lessons and training, please click here. 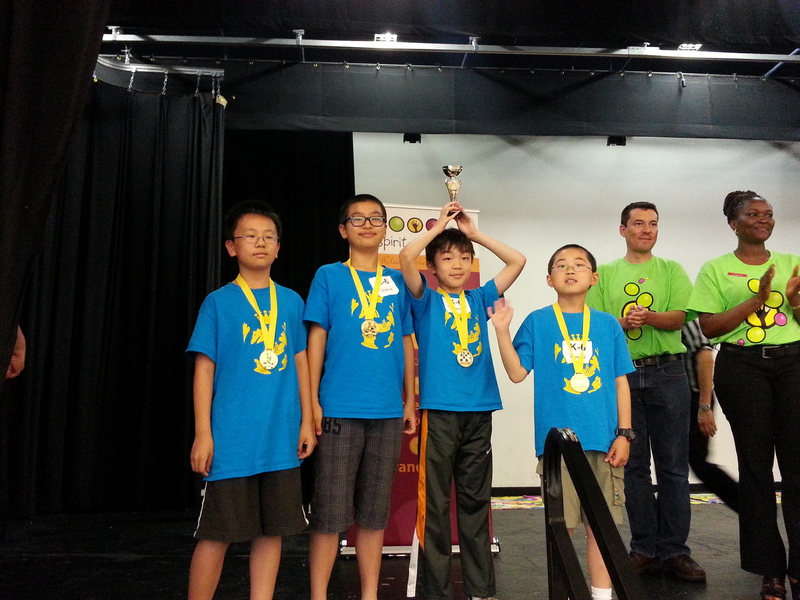 Seneca Hill have sent two K-6 and one K-3 teams to the Ontario Team Championship organized by Chess’n Math Association today (June 2). Our players had an excellent performance. 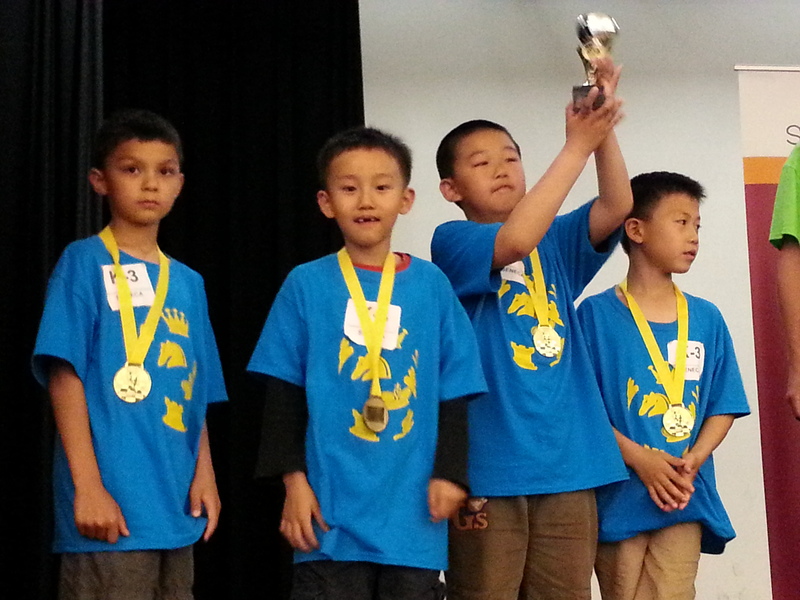 The two junior teams came first and second and the primary team came first! All three teams are invited to play the top Quebec teams in Kingston on June 8. Under the sun – There is nothing new! We won again and again! For the rankings, please click here. For the individual results and rating updates, please click here. 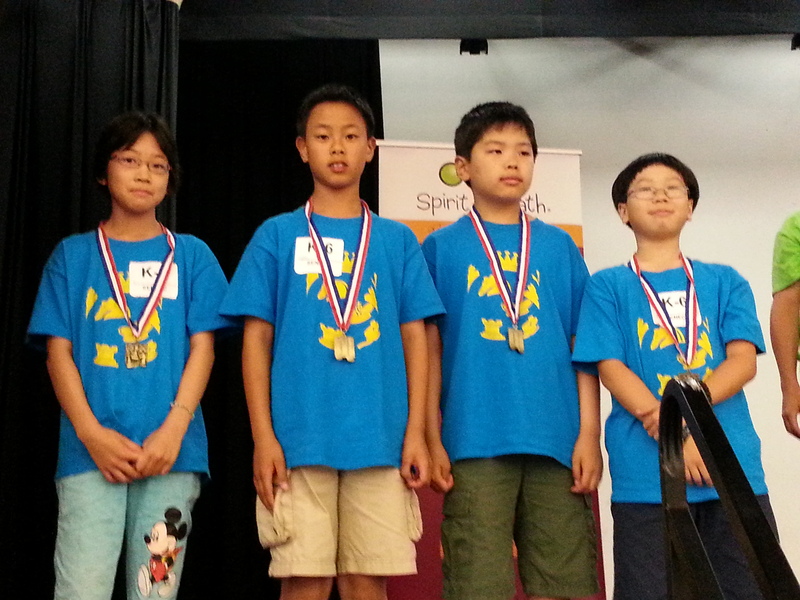 6 of our Saturday students participated in the Ontario School Team Championship today (June 2). Harry, Kyle, Bill, Ray, David and Jonathan represented three teams (2 Seneca Hill and 1 Crestview). They all came either first or second in their section. For more results about the Seneca Hill teams, please click here.